It's easy! Pick up the phone and dial DP Construction Inc.'s number! When homeowners are feeling cramped, they turn to DP Construction Inc. for help. With extensive experience adding on to homes, we're the best company in town to expand your living space. Whether you're in the market for an addition made to your existing home, or are looking to add a separate cottage, shed or storage area on your property, the professionals at DP Construction Inc. can help you out. As a full-service home addition company, when our work is done you'll have more than just the shell, you'll have a fully functional space that is ready for move-in! 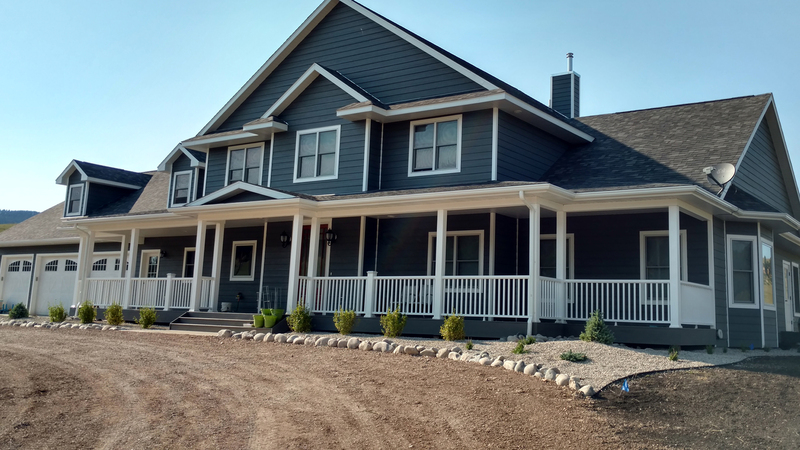 Our team is made up of skilled individuals with backgrounds in construction, electrical work, design and other fields necessary to a successful home addition project. From the beginning to the very end, DP Construction Inc. works directly with our clients to deliver results that are guaranteed to exceed expectations, time and time again. 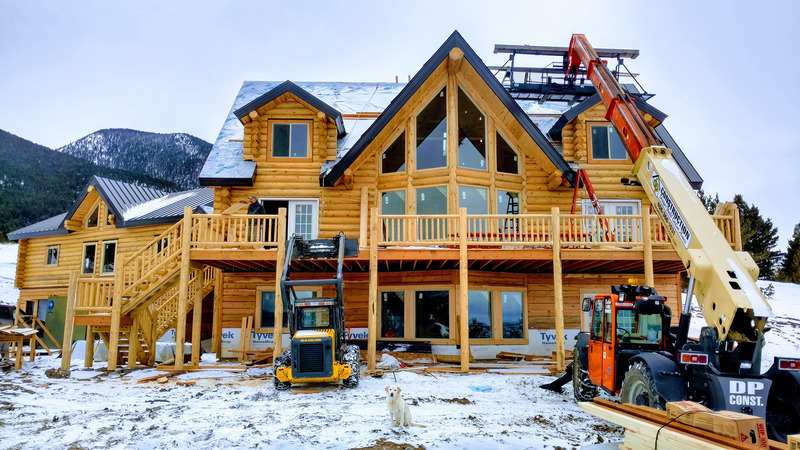 With DP Construction Inc.'s home addition services, you get to keep all the things you love about your existing home, while adding what's been missing all along. Save yourself the struggle of trying to find a new house that perfectly matches what you're looking for, and instead custom-tailor your current home to one that has everything you could ever need. To transform your house into the home of your dreams, get in touch with DP Construction Inc. today for a quote.